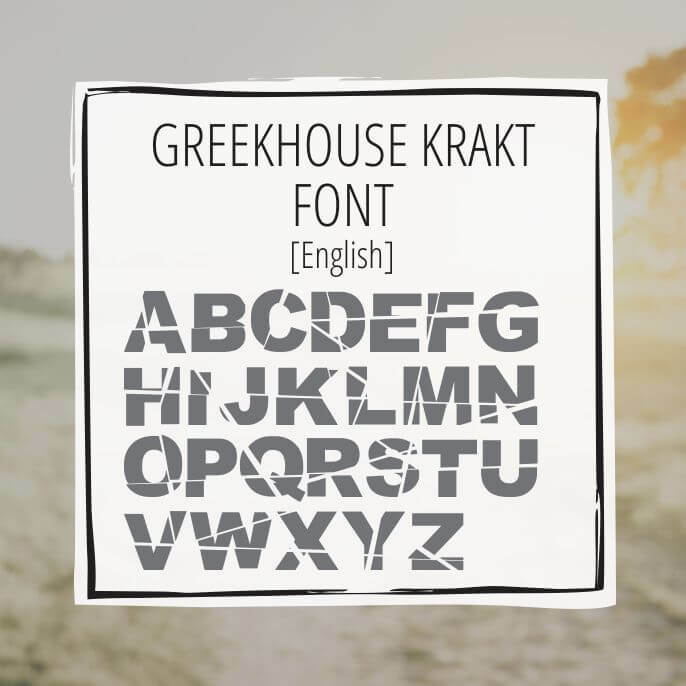 Looking for a distressed cracked Greek font? 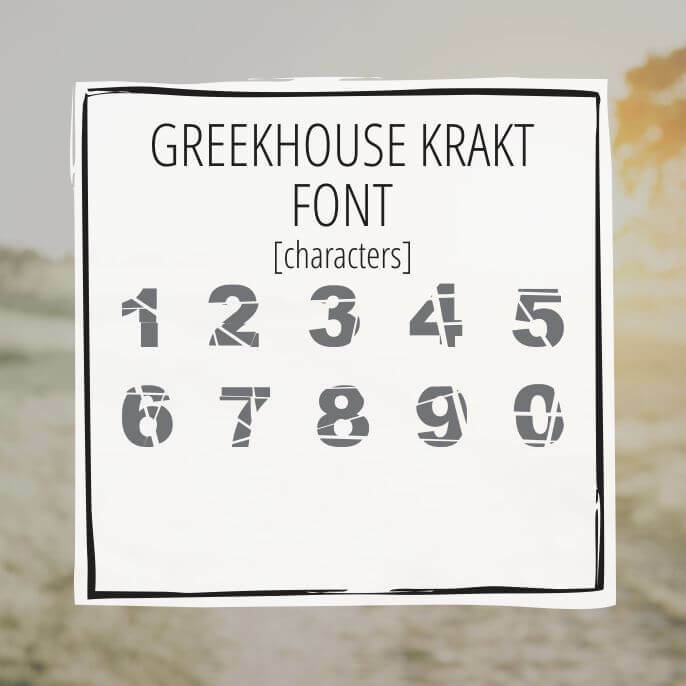 Krakt font is for you. 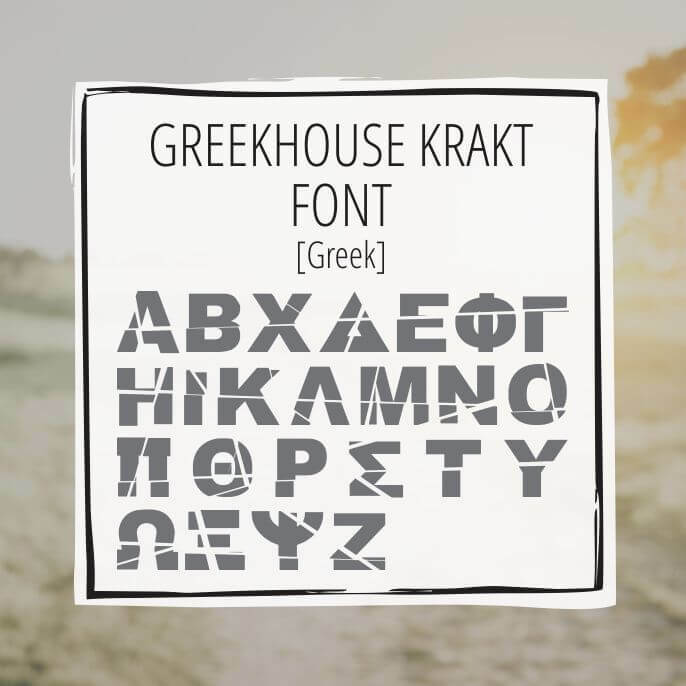 The font has 60 characters including numbers, Greek letters and English letters.